– for both parent and child! 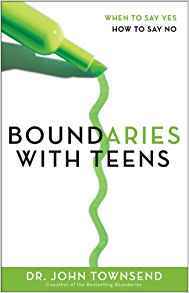 to implement and enforce healthy loving boundaries with your teen. Groups are limited to 10 participants or less.